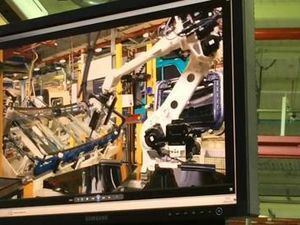 Today Volvo Trucks are set to release another video in their live test series. Previous videos like the Epic Split went viral and even had copy cats getting in on the action. What will this one have in store? We don't know yet, but we bet it will be a ripping adventure. In the mean time enjoy this little teaser that Volvo have released ahead of the video launch. 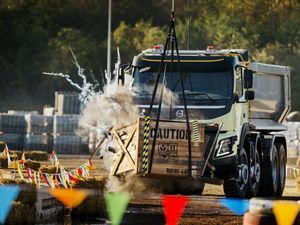 News WITH successes such as The Epic Split and The Hamster Stunt, Volvo Trucks' Live Test series has been a hit all over the world. This girl remote controls a real Volvo FMX through a building, and it keeps going!